Why not do something different this Thursday? 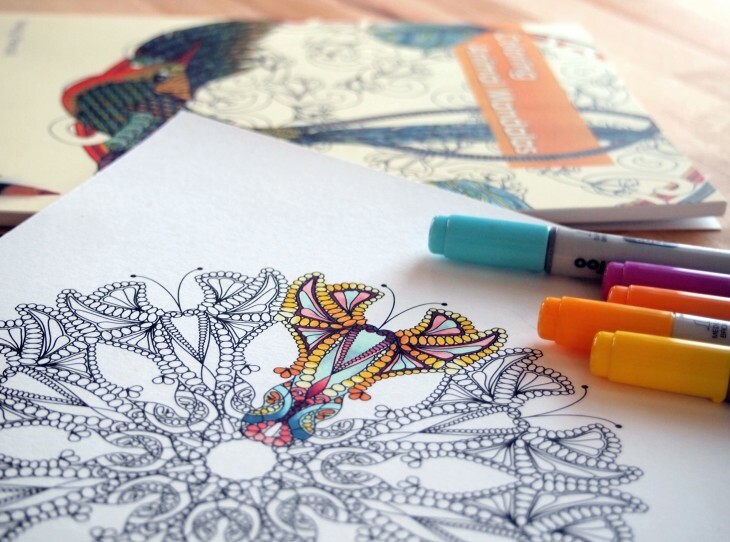 Join us for an evening of adult coloring at the library! From 7:00 - 7:45pm we will provide pages and coloring tools so you can experience firsthand how much fun this new trend is! If you complete your design, post a picture of it to our Facebook page to share your talents. Next Friday, we will randomly choose one entry to receive a free book of your choosing from our book room. Coloring and a free read?! What are you waiting, for? Mark those calendars for this Thursday evening!